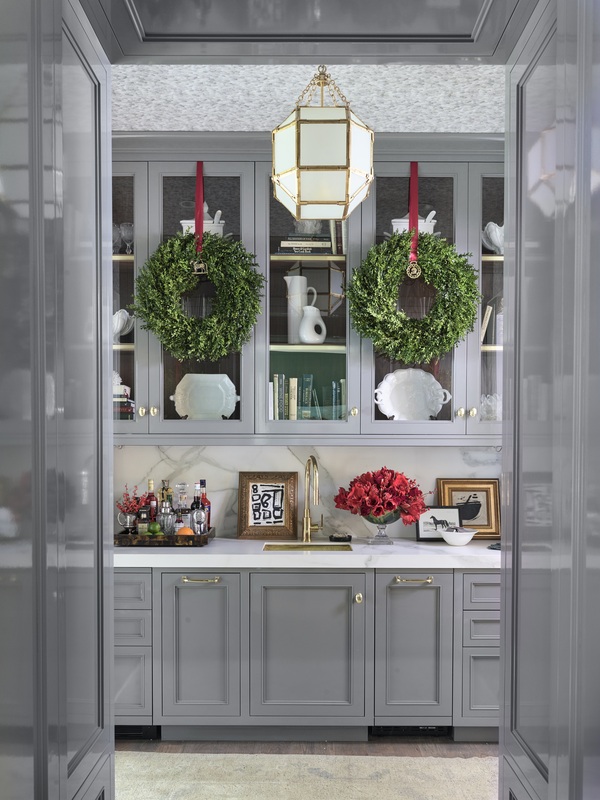 If you’re into glamour, architecture, and great design sprinkled with a little holiday spirit on top, then you will absolutely adore this year’s Atlanta Holidays Designer Showhouse. 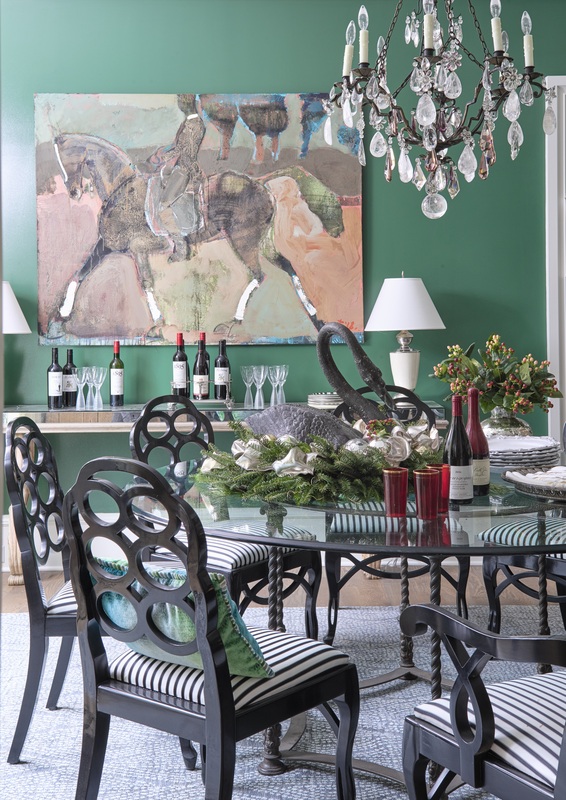 In this post I am going to give you an insiders list of what not to miss when visiting the 2018 Atlanta Holidays Designer Showhouse. It’s such a large home, that I want you to get the most out of your visit. What I enjoyed most about the transitional modern french home, was how much I could actually envision my family living in it. I appreciate the clean lines and functionality that it offered. Coupled with the fact that you can see the front and back yard from any spot in the home. That makes this show house more relatable than I initially imagined. With the home being so large, at over 8,000 sq ft. 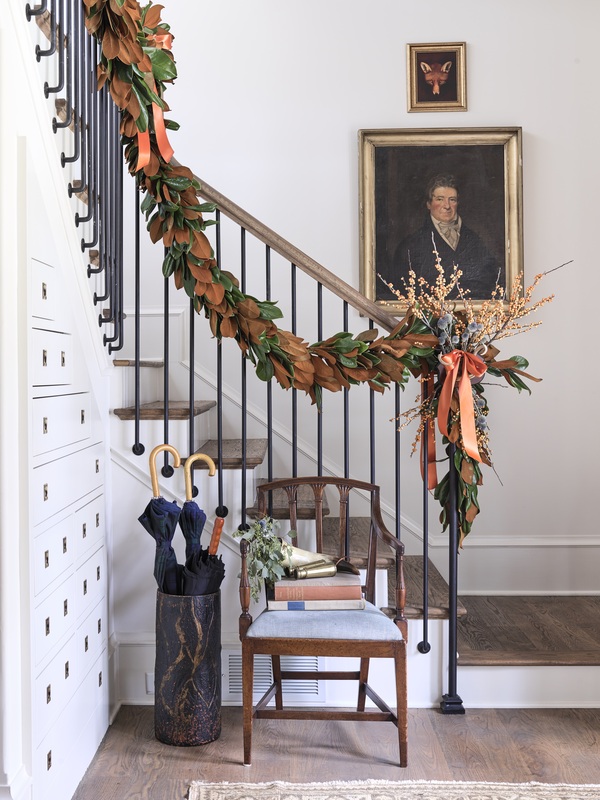 I thought that it would be helpful to give you some things to lookout for when visiting the 2018 Atlanta Holidays Designer Showhouse. Although this is a holiday home, the obvious notion of checking out the staple items of Christmas is a given, right?! There’s so much design to see, that you can find yourself in awe every time you turn your head. That is why I must remind you to pay attention to the Christmas trees and wreaths! The locations for some of the Christmas Trees this year gave me major inspiration. 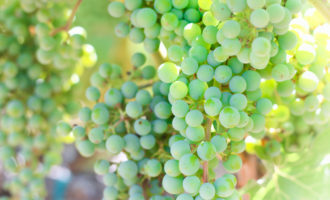 If you visit, please let me know which one was your fav! In addition to having access to tour such a beautiful home, this year will continue in the tradition of having special events. 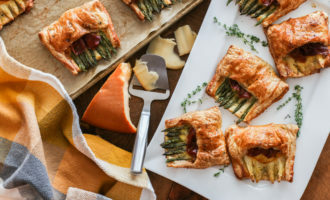 These events are to help guests with design and decor inspiration, such as classes to teach you how to make stunning floral arrangements or offer holiday hosting tips. There’s even a special day to bring the kids, so that they can see Santa roaming the halls. 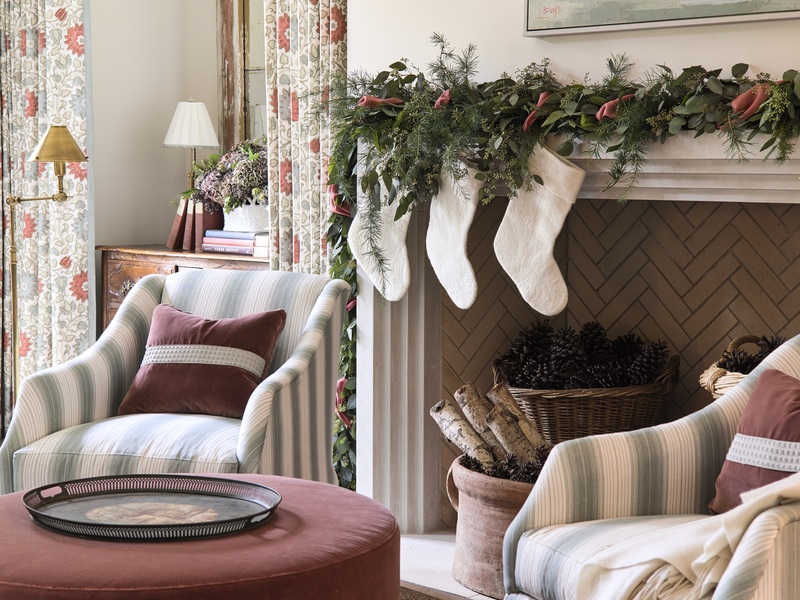 One of the things that I love about the Atlanta Holidays Designer Showhouse, is the fact that you can pretty much purchase everything in the home, including the home. This means that you have access to the gorgeous artwork that is on display. If you happen to miss something or you just want to see the home again. Be sure to return with your original ticket so that you can re-enter the home. 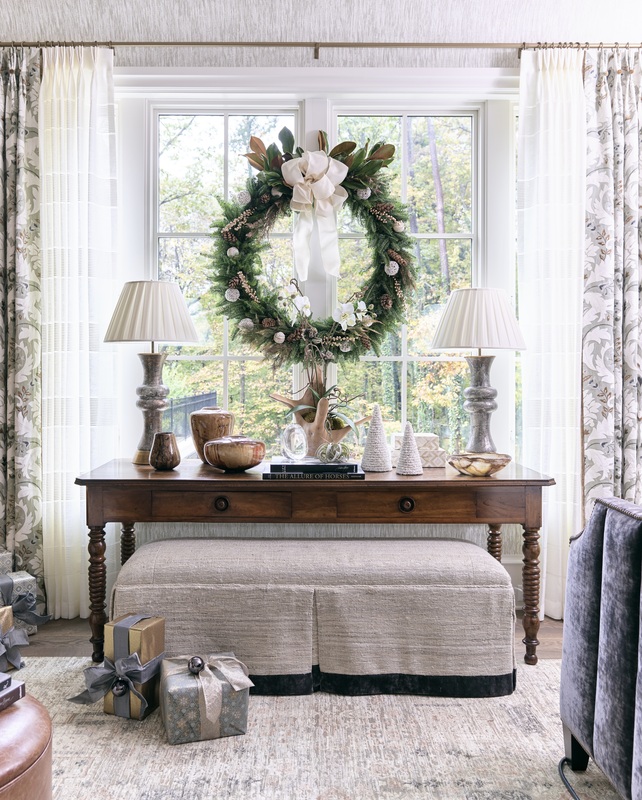 The Atlanta Holidays Designer Showhouse will give a portion of proceeds to Children’s Hospital of Atlanta. 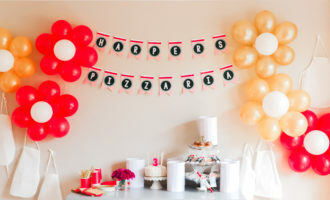 This is a great way to embrace the spirit of giving and contribute to a great cause. 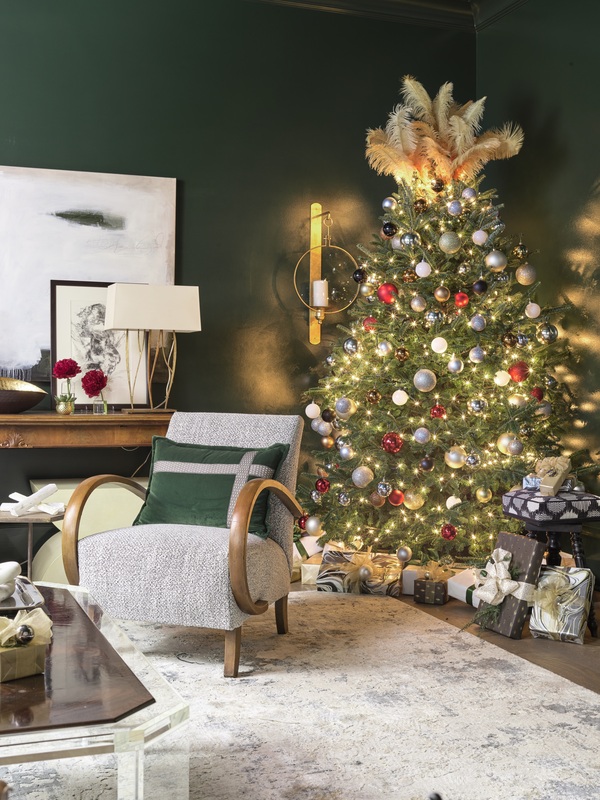 Click Here to find out more about the 2018 Atlanta Holidays Designer Showhouse. If you make a special visit this year, please share on Instastories and tag me and Atlanta Holidays Home. 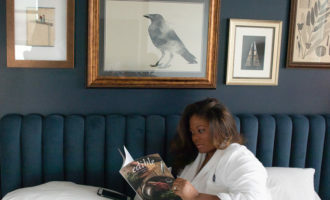 Also, if you enjoyed this post, then you may enjoy my post about The Ramble Hotel.